Technology is enhancing the relationship between clinicians and their patients, providing a more seamless and accurate interaction with real-time updates, and the ability to manage health issues remotely, while simultaneously reducing the per capita cost of healthcare. From wearable technologies to virtual reality and telehealth, doctors and patients are working together to reduce hospital readmission rates and improve health outcomes. A key driver of change and impact is the ability to share information between different systems to enable doctors to view patients' data more holistically and comprehensively. With a real-time, 360-degree view of a patient’s past and current conditions, and without having to rely on cumbersome and often misplaced paper trails, GP visits can focus more on ‘what’s next’ and finding health issues earlier on. Some applications already link with patient’s online medical record, with specialist appointment notes, x-rays and current medications. They enable patients, doctors, and caregivers, with express consent to access, a much broader view of health, and a faster ability to make the best care and treatment decisions appropriate to the situation. These apps are giving both doctors and patients access to detailed data, to develop comprehensive health management plans, identify contra-indicative drugs and create alerts for medical appointments and medication reminders. This information is also valuable for carers, particularly where a patient may be young, elderly or not in a position to self-manage their treatment. There is a broad range of technologies which many are viewing as merely buzzwords. However, in the world of healthcare, these new and rapidly advancing technologies are already changing lives. Big Data are opening up multiple opportunities to leverage vast amounts of information very quickly, providing more in-depth insights and leading to better patient care and prognoses. Cloud computing services such as Microsoft Azure are already in use for diabetic retinal examinations. Microsoft has further embraced healthcare as an industry by providing a variety of products to help with care coordination. 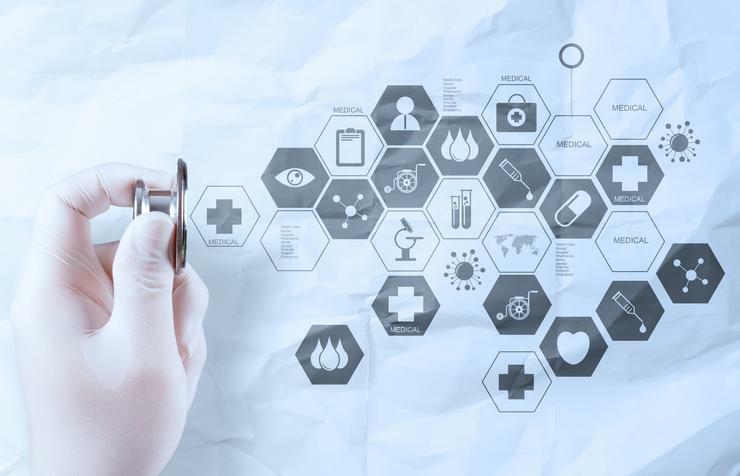 These include clinical analytics, operational analytics, cybersecurity solutions, patient engagement and telehealth solutions, all of which assist clinicians and enable them to get on with the business of patient care, freeing them up to be better doctors. Through virtual reality holographic technology (telehealth), patients can have virtual appointments with their clinicians, which is a massive breakthrough for remote areas with less access to doctors. It saves travel time and expense, and provides a potentially life-saving treatment where, traditionally, health outcomes have been much lower. Artificial intelligence (AI); machine learning and predictive analytics are already being used by companies such as Intel to predict genetic conditions using genomic analytics, which combines data science and DNA to enable genomic sequencing and precision medicines for treatment. Managing complex health issues used to be a time consuming and often a manual process, but wearables and other apps are now automating parts of the process, and providing real-time data to doctors to make a more informed diagnosis and treatment plan before a situation gets urgent. 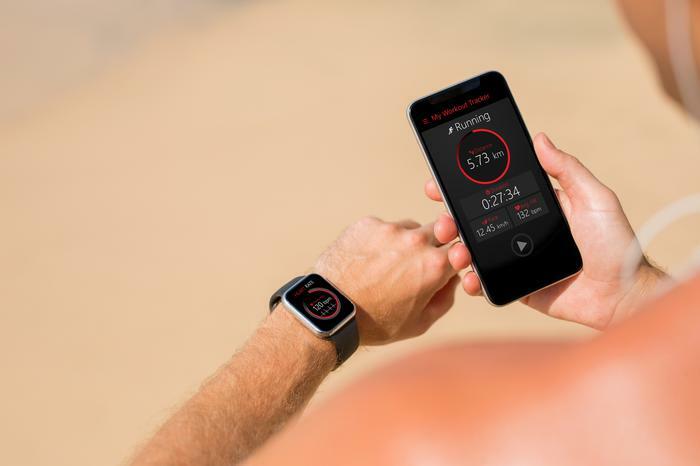 Wearables are already tracking data such as heart rate, blood sugar levels, blood pressure, and other vital statistics, taking the pressure off the patient to manually complete these analyses. Doctors and nurses can then download the readings for a complete picture of a patient’s health. Furthermore, heavy patient loads for doctors and a shortage of medical staff in remote areas can limit the amount of in-clinic or hospital visits for patients. However through the use of wearables, medical personnel can conduct remote patient monitoring. Similarly, in the event of a health scare or crisis, patients can quickly send data to their medical team for analysis. Beyond wearables, the Internet of Things (IoT) is alleviating pressure in hospital environments, with the technology available for real-time location services, through badges that can track and monitor patients, staff and medical equipment. In the US, some hospitals are already using “smart beds” which allow medical staff to see when a patient is in bed or may be attempting to get up. If widely adopted, smart beds will be invaluable in geriatric care, where older people may be more vulnerable to falls or need assistance to go to the toilet. Technology will never replace a doctor/patient relationship, but by harnessing and embracing big data, cloud tech, IoT and wearables, it is enhancing the relationship and providing a more accurate and immediate ability to manage health. This will definitely help to improve patient outcomes, which is great news for GPs like me.